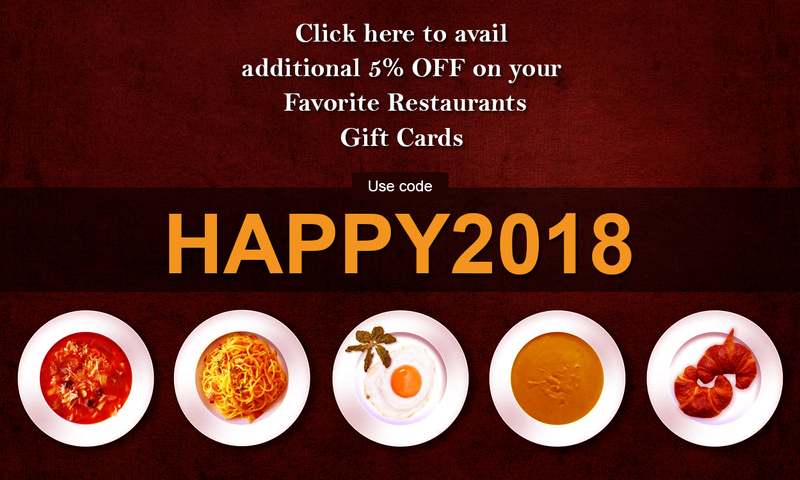 Relish great food at striking prices with discounted gift cards from Ninety Nine Restaurants or simply 99 Restaurant. Simply pay less to gorge on their superb entrees of steaks, seafood, chicken, pasta and a lot more without disturbing your wallet. Walk into any of the Ninety Nine Restaurant outlets and enjoy great food, great prices and some great time off.